Today, we’re excited to introduce Lyft Scooters to the world for the first time. Scooters are the latest, most fun, and affordable way to get around cities. With scooters, and soon bikes, we’re providing more flexible options for our riders and are working closely with cities, starting with Denver. Lyft President and Co-Founder John Zimmer lays out our vision for how Lyft Bikes & Scooters will reduce the number of vehicle miles traveled, increase public transportation trips, and provide equitable transportation solutions for all. 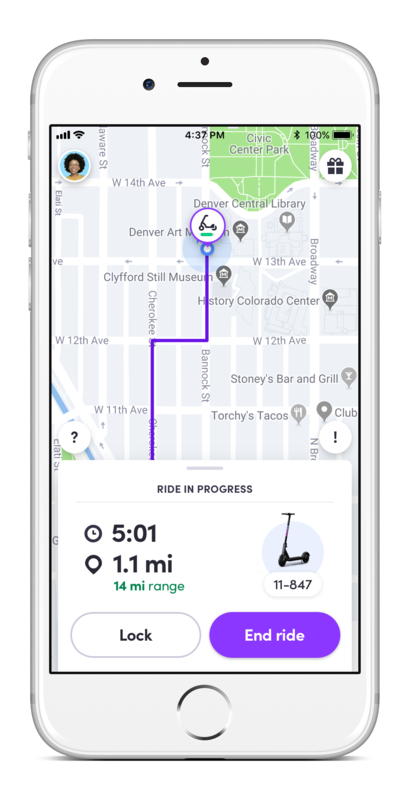 By bringing Lyft Scooters to Denver in the Lyft app today, we are one step closer to a full end-to-end experience with multi-modal transportation trips. 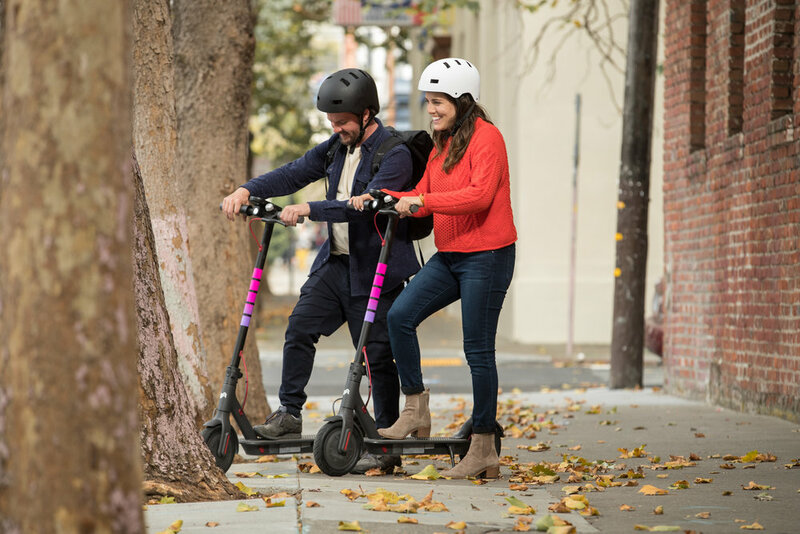 Using the Lyft app, reserve a scooter ahead of time or scan the QR code on a nearby scooter. Kick-start the ground twice to get going. Press the throttle on the right-hand side of the handlebar to speed up. Squeeze the brake on the left-hand side of the handlebar to slow down. Ready to get your ride on? Learn more at lyft.com/scooters.